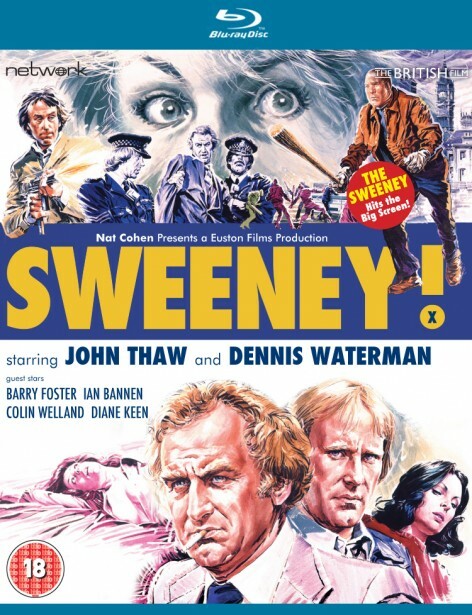 Rough, tough and politically incorrect, The Sweeney was one of the major television successes of the last fifty years and this first feature film spin-off is just as hard-hitting! 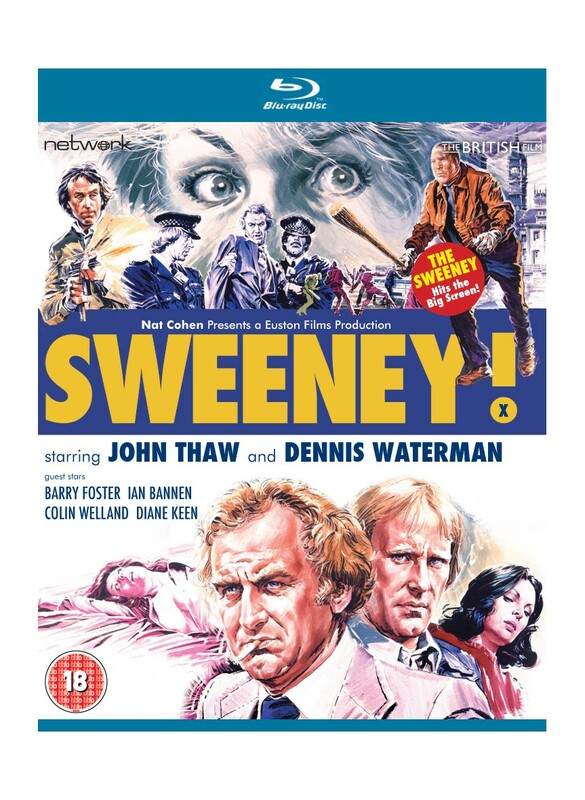 Featuring memorable performances from John Thaw and Dennis Waterman – and made by the same team who worked on the hit television series – Sweeney! has been newly restored in High Definition from original film elements. Hard-bitten, womanising Flying Squad officer Jack Regan becomes embroiled in a political plot when an old friend asks him to investigate a seemingly suspicious death. Framed on a drink-driving charge and suspended from the force, Regan is embroiled in a deadly conspiracy and must think fast and rely on his wits if he's to survive!